A former president and three former prime ministers of Romania, as well as a former prime minister of Moldova, several former Romanian ministers, city mayors and journalists, are among the candidates with high chances of representing Romania in the next European Parliament after the May 26 elections. Romania will have 33 representatives in the next European Parliament, one more than in the current one. Romania will thus rank sixth among EU member states by the number of MEPs, after Germany (96), France (79), Italy (76), Spain (59), and Poland (52). The Social Democratic Party (PSD), the main ruling party in Romania, and the National Liberal Party (PNL) are neck and neck in the latest polls, with around 26% of the vote intentions. Each of these two parties could thus send around 10 representatives in the next European Parliament, according to projections based on the latest polls. The 2020 USR+PLUS Alliance, which is a new political force made of Save Romania Union (USR) and the party of former prime minister Dacian Ciolos – PLUS, is third in the polls with a 15-17% share of the vote intentions and could get 5 or 6 MEP seats. The Alliance of Liberals and Democrats for Europe (ALDE), PSD’s junior ruling coalition partner, led by former PM Calin Popescu Tariceanu, has a 10-12% share of the intended vote similarly to PRO Romania, a new party led by former PM and PSD leader Victor Ponta, which has managed to draw some important PSD members in recent months. Both parties could get 3 or 4 seats. Other parties that have chances of having representatives in the next European Parliament are the Hungarian Democrat Union (UDMR) and the Popular Movement Party (PMP), of former president Traian Basescu, although PMP came below the 5% threshold in the latest polls. Meanwhile, UDMR, which is at little over 5%, will likely have an MEP. 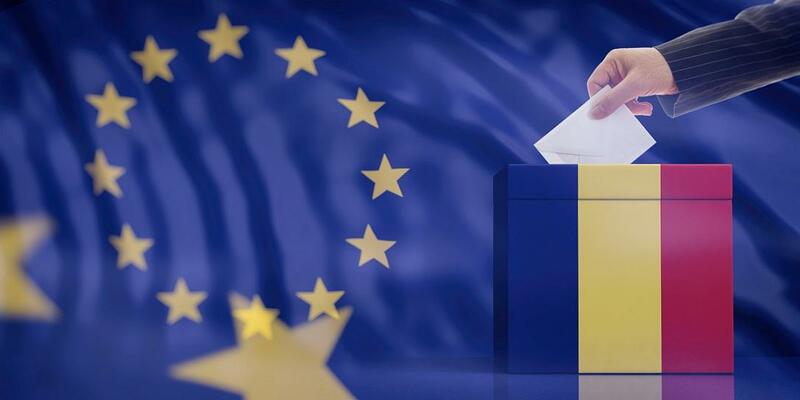 In total, 23 political parties and 7 independent candidates will take part in the Romanian elections for the European Parliament, according to official data from the Central Electoral Bureau (BEC). PSD, which is part of the Socialists & Democrats European group, opened its list for the European elections with Rovana Plumb, the current EU funds minister. 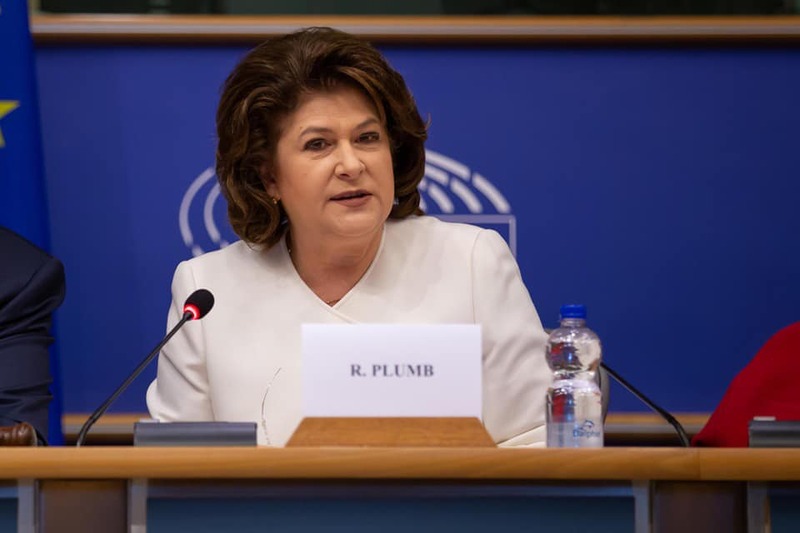 Rovana Plumb, 58, has been a member of the Romanian Parliament and minister in several PSD-led cabinets, and a member of the European Parliament from May 2007 until May 2012. Second on PSD’s list is Carmen Avram, a 52-year old TV producer who has been running a popular investigation series on Antena 1, a TV channel owned by local businessman Dan Voiculescu. Senator Claudiu Manda is third on PSD’s list, followed by Cristian Terhes, a Greek-Catholic priest and president of the Coalition of Romanians in the US. The list of PSD candidates who are likely to get MEP seats also includes current European deputies Dan Nica, Maria Grapini and Andi Cristea, Tudor Ciuhodaru, an emergency doctor and member in the Romanian Parliament, senator Adrian Benea, former EU affairs minister Victor Negrescu, and the current minister for Romanians everywhere Natalia Intotero, who is 11th on the list. 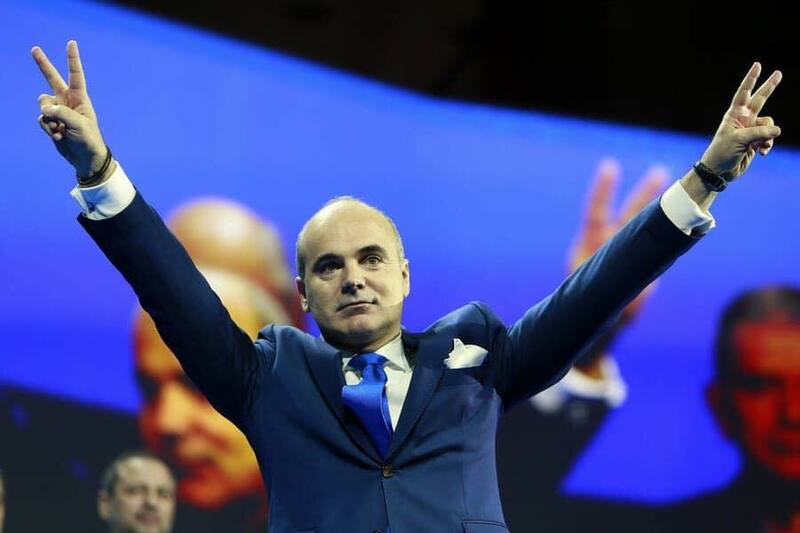 The National Liberal Party (PNL), a member of the European Popular Party (EPP), and the leading opposition force in Romania, has surprised everyone by choosing TV presenter Rares Bogdan as the top candidate on its list for the European elections. Bogdan, 43, has been the host of the main talk show at Realitatea TV news channel (Jocuri de Putere – Power Play) for several years. He has been a harsh critic of the ruling party and its leader Liviu Dragnea. Mircea Hava, who has been the mayor of Alba Iulia, a city in central Romania, since 1996, is second on PNL’s list. Alba Iulia has been one of the leading municipalities in Romania in drawing EU funds. Siegfried Muresan, one of the most influential Romanian MEPs, is third on the liberals’ list, followed by former interior minister and PNL co-president Vasile Blaga, and MEP Adina Valean. MEPs Daniel Buda, Cristian Busoi and Marian-Jean Marinescu also have eligible places (among the first 10 names) on the list proposed by PNL, as do Gheorghe Falca, the mayor of Arad, and former deputy and agriculture minister Dan Motreanu. Eleventh on PNL’s list, with slim chances to an MEP seat, is historian Vlad Nistor. The 2020 Alliance USR+PLUS is a new political force in Romania, which is currently not affiliated to a European party. The alliance was forged earlier this year for the European elections. It consists of Save Romania Union (USR), the third biggest party in Romania’s Parliament by number of seats, and PLUS, a new party headed by former technocrat prime minister Dacian Ciolos. Part of USR wanted Ciolos as their leader in 2017, but negotiations failed and the former PM formed his own party. However, both USR and Plus have in their ranks former members of the technocrat Government that led Romania from December 2015 until December 2016. 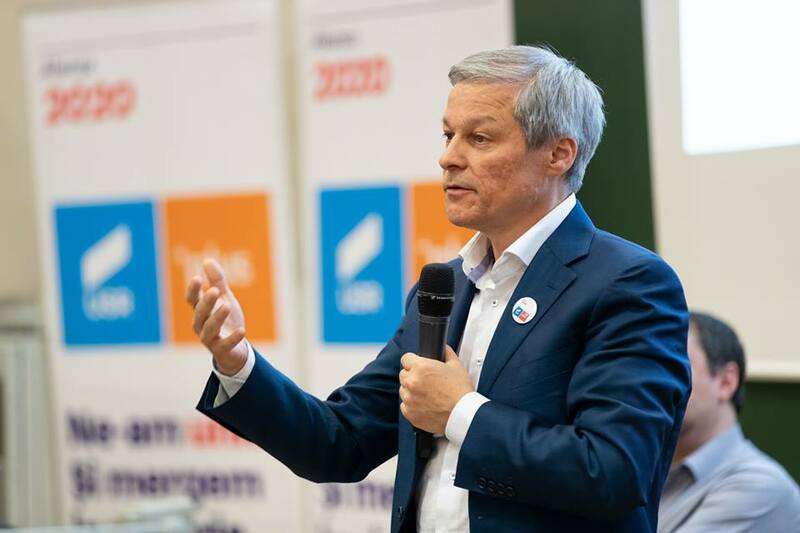 The alliance’s members have chosen Dacian Ciolos to open the list for the European elections. However, this move is aimed mainly at drawing more voters as Ciolos, a former European Commissioner for Agriculture, doesn’t plan to go to Brussels. Moreover, he hasn’t ruled out entering the presidential race this autumn. The alliance could get five or more seats in the European Parliament and its best-positioned candidates are: former EU funds minister Cristian Ghinea (USR), former labor minister Dragos Pislaru (PLUS), Clotilde Armand (USR), who almost won the race for District 1 mayor in Bucharest in 2016, former interior minister Dragos Tudorache (PLUS), European diplomat Nicolae Stefanuta (USR), and Vlad Botos, an executive in the auto industry from Arad. Ramona Strugariu (PLUS), who has been working in the office of Romanian MEP Monica Macovei for over three years, is eighth on the USR+PLUS list and has chances of getting to the European Parliament if the alliance gets a higher score or other front candidates waive their seats. 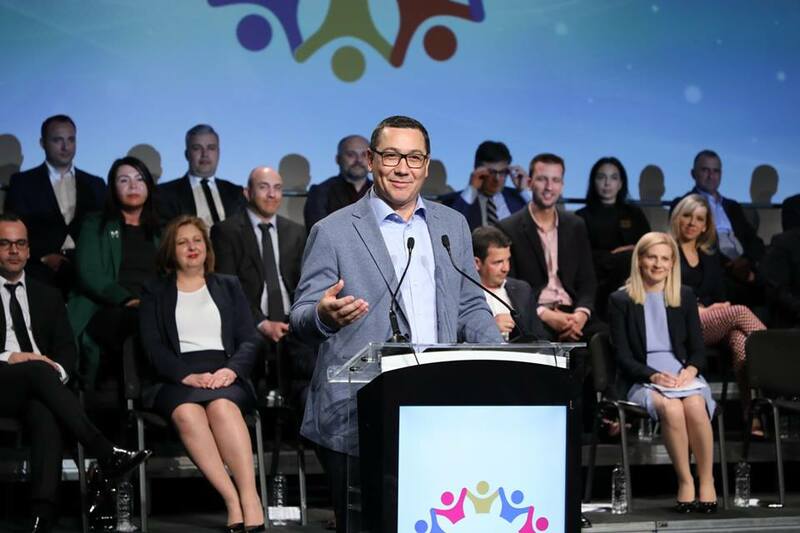 Former PSD leader Victor Ponta, who served as prime minister of Romania from May 2012 until November 2015, opens his party – PRO Romania’s list for the European elections. 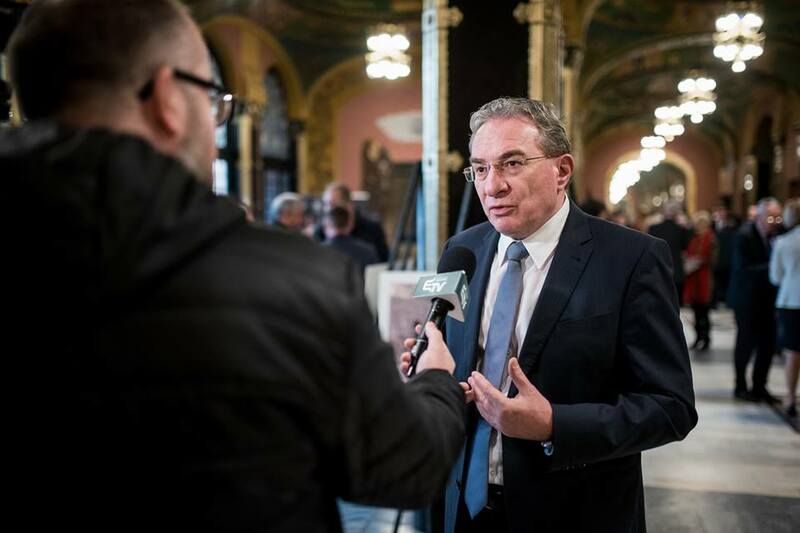 Ponta has managed to convince other important PSD members to join his party and two of them also have top positions on the list, namely Corina Cretu, Romania’s European Commissioner for Regional Development, and former PM Mihai Tudose. Iurie Leanca, a former prime minister of Moldova between May 2013 and December 2014, is fourth on PRO Romania’s list, with high chances of getting an MEP seat, as Ponta also said he wouldn’t go to Brussels. Geanina Puscasu, one of Ponta’s former counselors when he was prime minister, is fifth on the list and also has some chances of getting to the European Parliament. Notably, Daciana Sarbu, Victor Ponta’s wife, who has been a member of the European Parliament since January 2007, and left PSD at the same time with her husband, is not on any list for the EU elections. ALDE, the party led by former prime minister and current Senate president Calin Popescu Tariceanu, PSD’s junior coalition partner, has chosen some of its senior members to open the list for the European Elections. 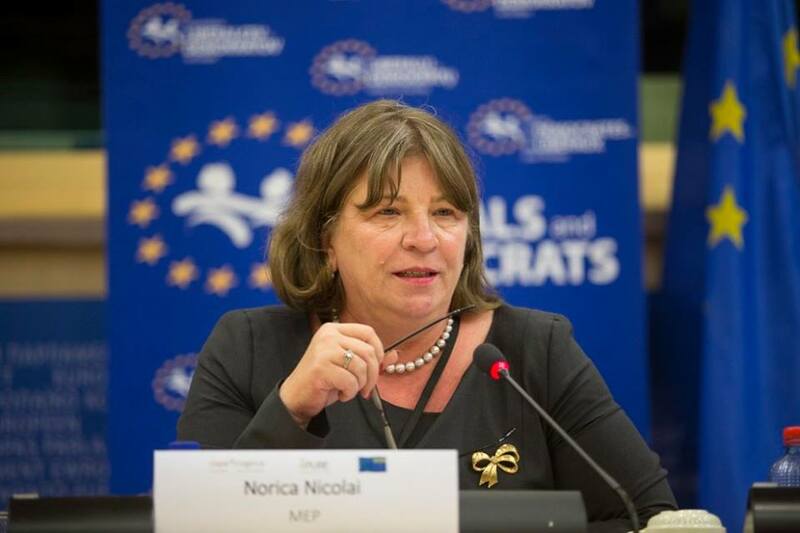 Norica Nicolai, who has been a member of the European Parliament since 2009, is first on the list. Former culture minister Daniel Barbu is ALDE’s second candidate, followed by Renate Weber, who has been an MEP since 2007. Former ministers Ovidiu Silaghi, Varujan Vosganian, and Andrei Gerea are next on the party’s list. The Hungarian Democratic Union (UDMR) has chosen to back its current representative in the European Parliament, Iuliu Winkler, for a new mandate. Winkler opens UDMR’s list and is the only candidate with real chances of getting a seat since the party’s estimated score is little over 5%. He has been an MEP since December 2007, after serving as a trade minister and communications minister in Calin Popescu Tariceanu’s cabinet. Former Romanian president Traian Basescu (2004-2014) decided to run in the European elections for the Popular Movement Party (PMP) and is first on the list. It’s not clear if he really wants to go to Brussels as, before his party announced the candidate list, he said he wouldn’t want to end his career the same way he started it, with a suitcase in his hand, a reference to his early career as a ship commander. However, PMP may have problems reaching the 5% threshold to get to the European Parliament, according to recent polls. 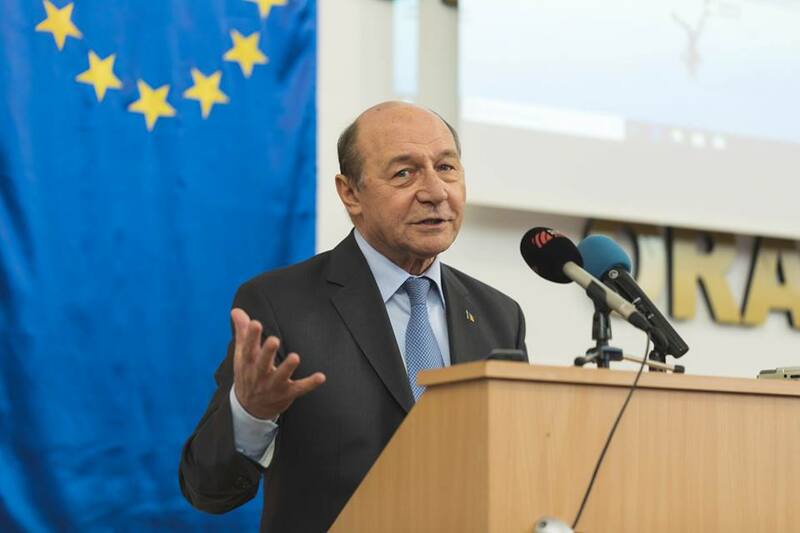 Basescu said recently that if voters decide to send him to the European parliament he will represent Romania professionally as he has the experience to deal with EU leaders. Notably, Basescu’s younger daughter Elena won an MEP seat in 2009, when her father was president. She ran as an independent but also received support from the ruling party at that time, the Democrat Liberal Party (PDL). None of the other 16 parties in the race have real chances of sending their candidates to the European Parliament, as they are far from the 5% threshold, according to the latest polls. Some of the notable candidates with little chances of getting elected are tennis legend Ilie Nastase and former footballer and national football team manager Anghel Iordanescu, both running for the National Union for Romania’s Progress (UNPR), a party revived recently by former interior minister Gabriel Oprea. Romanian businessman Viorel Catarama, the owner of local furniture producer and retailer Elvila, opens the list of candidates for his new party, Dreapta Liberala (The Liberal Right). Catarama left PNL recently after disagreements with the party’s leaders. Catalin Ivan, a member of the European Parliament and former PSD members, runs for a new mandate on the ticket of a small party – Prodemo. More than half of Romania’s current 32 representatives in the European Parliament aren’t on the lists for the May 26 elections. Some of the most notable examples are independent MEPs Monica Macovei and Cristian Preda, liberal MEPs Theodor Stolojan and Adina Valean (an MEP since 2007), and social democrats Victor Bostinaru and Ioan Mircea Pascu, both members since 2007. Pascu has also been a vice president of the European Parliament since November 2014. Actor Mircea Diaconu and pan flute player Damian Draghici won’t run for new mandates either.